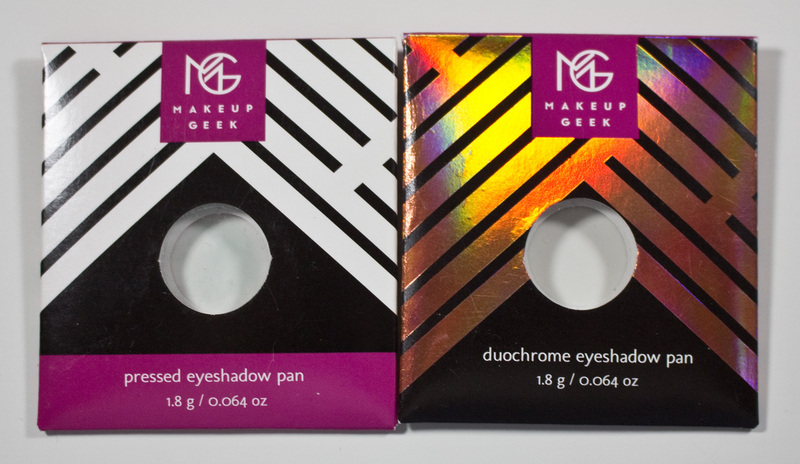 The Makeup Geek Duochrome Eyeshadow pans retail for $6US each for 1.8g / 0.064 oz of product each. So these are a touch larger than a MAC eyeshadow. 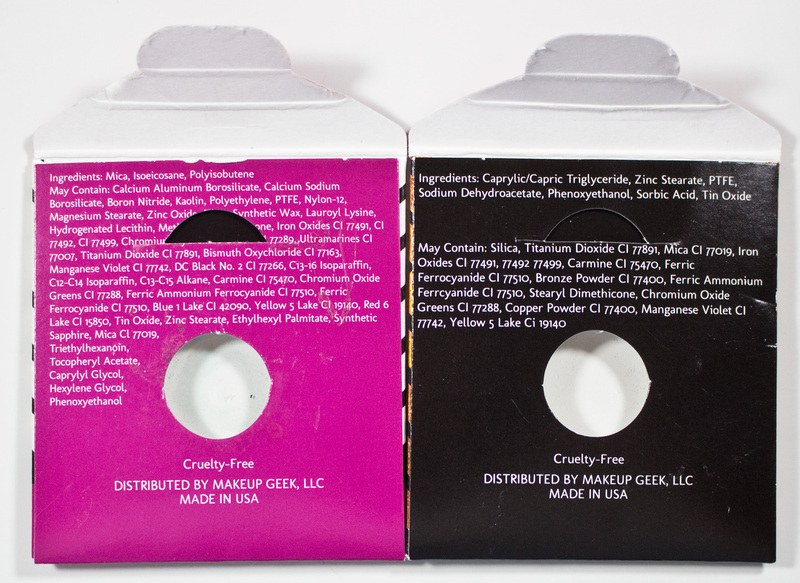 Makeup Geek Classic vs DuoChrome Eyeshadow envelope. 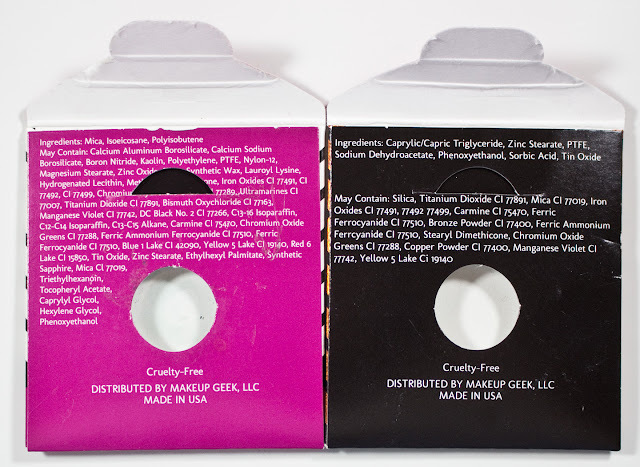 Makeup Geek Classic vs DuoChrome Eyeshadow ingredients. 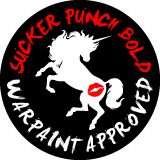 But with that said Rockstar is the lease duochrome out of the 4 shades I have but it's a more intense version compared to MAC Vex eyeshadow I used up years ago. 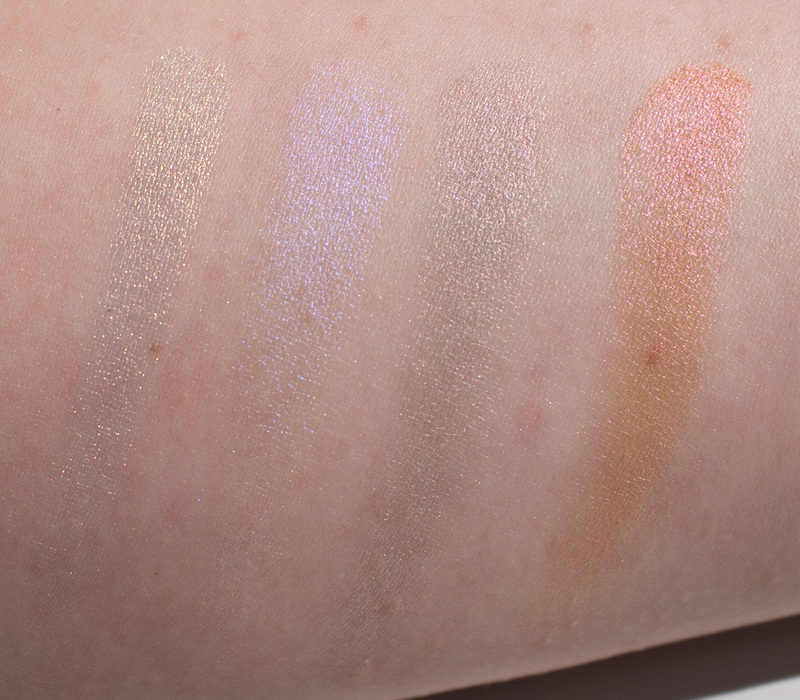 I consider this a very daywear shade because the glow is subtle. Voltage is a steel white base colour, with a gold yellow pearl shift. Phantom is a sheer white base colour, with a pale lavender pearl shift. RockStar is a grey base colour, with a pale pink pearl shift. Mai Tai is a yellow/orange base colour, with a pink pearl shift. Wear: With a base/primer these do stay all day without any fading. On their own, they do fade evenly to a sheer wash in 6 hours with my semi-hooded lids. Packaging: Basic magnetic pan house in a folder envelope. I want more of these for sure. These are slightly subtle shades I have, which is not a bad thing as you can intensify these using a wet brush but they are easier to used in this pan form and really smooth to apply in texture but they still have some tooth to them to both blend and stay put. 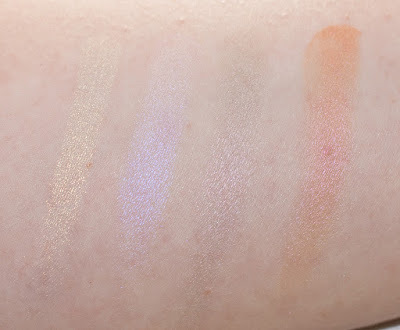 So a nice option for those on a budget that want more duochromes since they are lacking in the drugstore market.